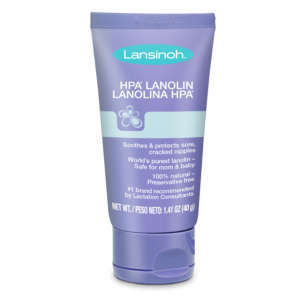 Lansinoh was founded 30 years ago by a breastfeeding mother. 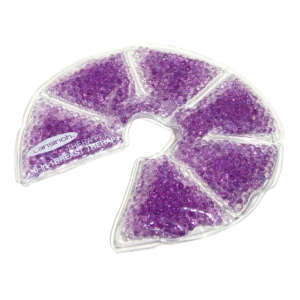 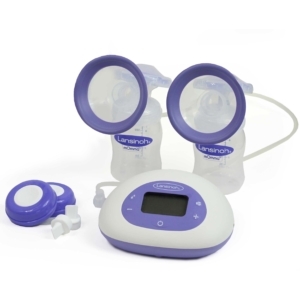 Offering a range of products, breast pumps and accessories, the company has provided high-quality supplies to moms worldwide. 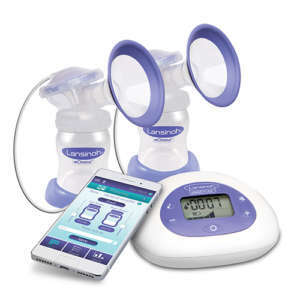 Lansinoh is all about innovation — they recently developed a breast pump that connects through Bluetooth technology to offer moms digital access to their breast pumping sessions. 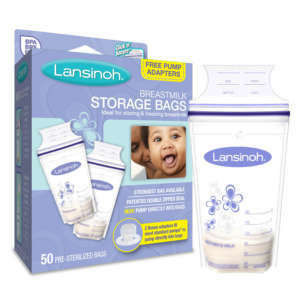 Lansinoh aims to support and encourage breastfeeding through their products, passionate support of moms and their outreach within the breastfeeding community.